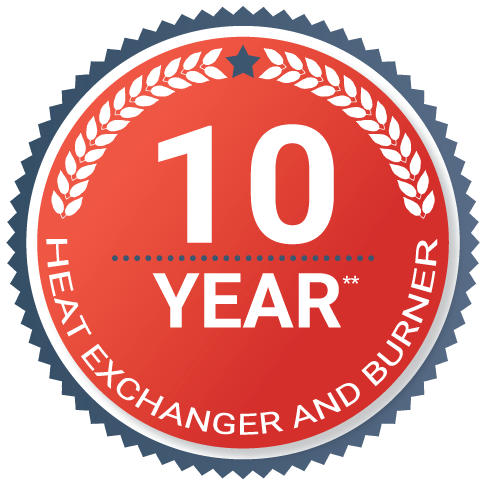 What is Ducted Reverse Cycle? Ducted reverse cycle air conditioners use refrigerant to cool or heat the air. Reverse cycle systems are comprised of an internal unit, usually installed in the roof space, and an external unit. Reverse cycle air conditioners allow you to heat and cool your home in zones through ceiling vents and will keep you comfortable through Canberra’s hot summers and cold winters. 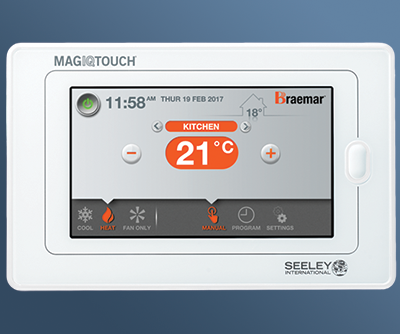 As a Climate Master of Seeley International Specialist we are certified to provide you with some of the best reverse cycle units in the world. 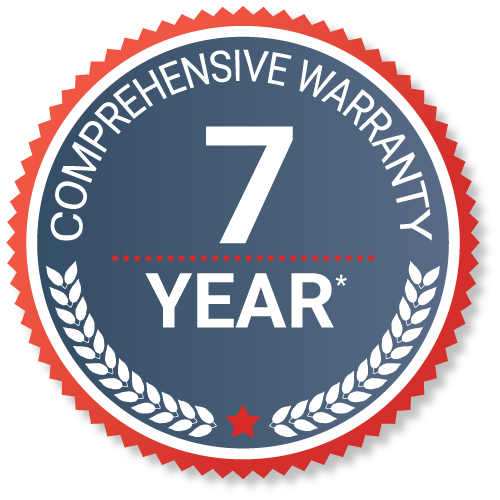 Our unrivaled quality and service is backed up by an incredible seven year warranty on all Braemarreverse cycle air conditioners.